Read on to see what gems may be found in the enhanced versions of Wood/Metal Framing Wall+, Floor+, and Roof+! Luckily there is! 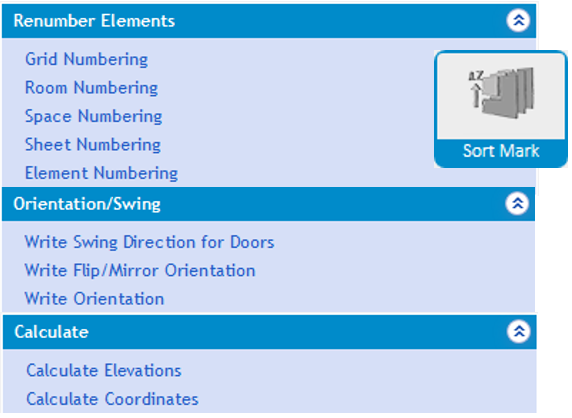 AGACAD's Sort Mark for Revit can do all that -- and more! 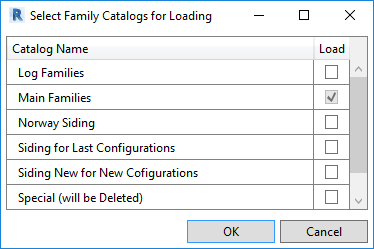 The Sort Mark extension allows users to sort/renumber Revit elements in various ways and to add additional information to any selected elements. Sort Mark automatically sorts graphical elements (grids), architectural elements (doors, windows, rooms, etc. ), and structural elements (columns, beams, etc.). The tool allows users to save specific localized sort and mark configuration settings for later use in the current project or a future one. 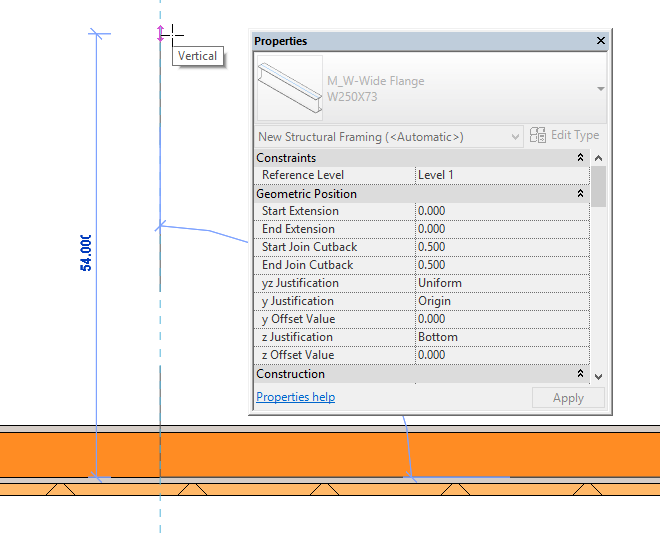 NEW FEATURE: Template Projects in Framing Software for Revit – the Biggest Splash of the Summer! 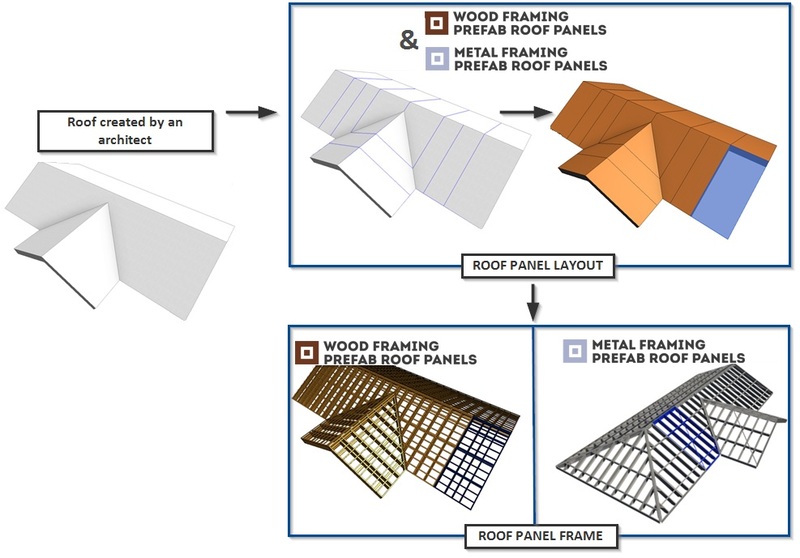 Wood and Metal Framing software for Revit has been enhanced once again to save you time on probably the least “fun” process – documentation. After getting so many user requests, from now on you will not have to create new sheet templates in every project over and over again. Interested? Read on! 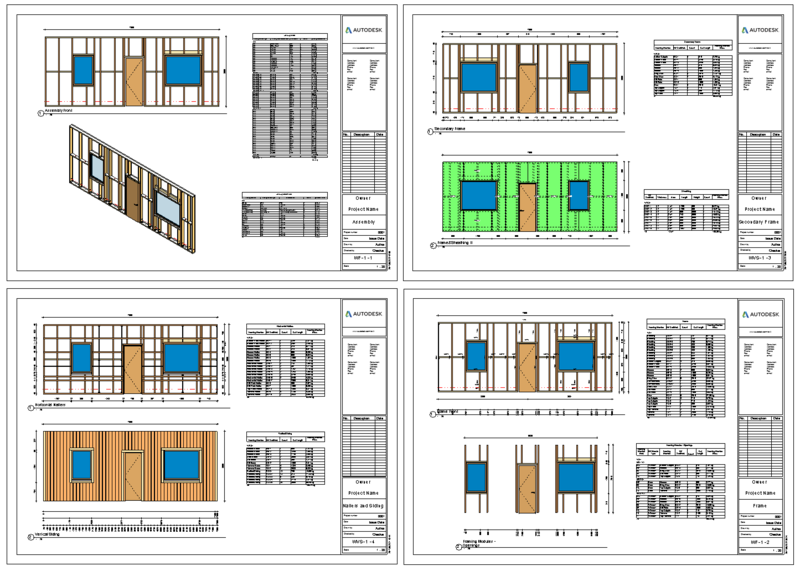 In previous versions of our Wood Framing software for Revit, after creating an assembly with automatic dimensions and tags, users had to drag views to the sheets and then set those Sheets as Templates to create other Assemblies within that project. Then, when users would start the next project, configurations remain and could be used straight away. But the Sheet Templates had to be created in each project for every configuration from scratch. In the new versions of Wood Framing software, we’ve managed to enhance this workflow: you will not have to create new sheet templates for your assemblies anymore, as you will be able to use the existing ones from the Template Project. 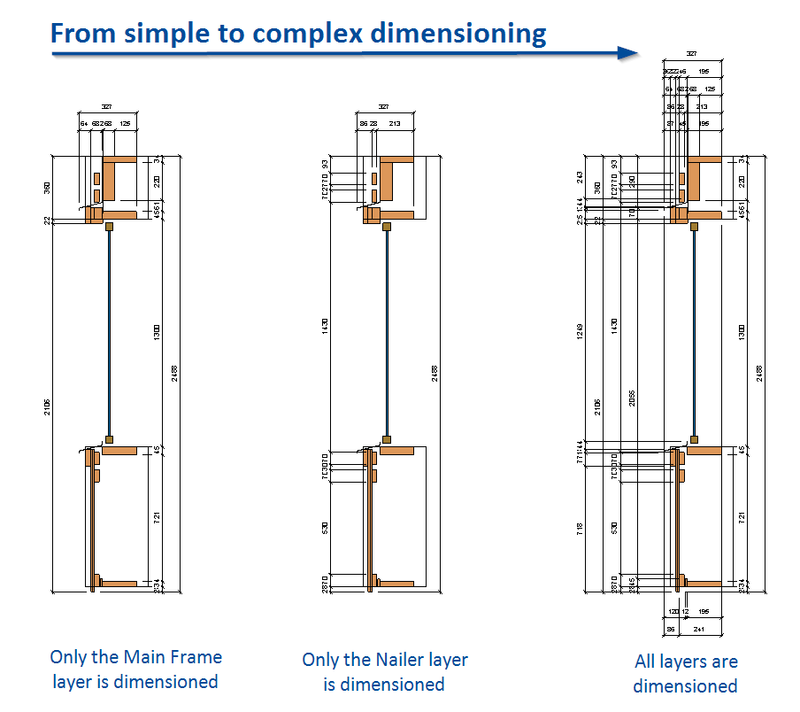 The influence of structural and non-structural walls to Structural Framing's and Wall's connections in Revit is undoubtable and known to many who struggled with them. Why struggled, you may ask? Basically, if the wall is structural, end point of beam or truss automatically moves to the wall's centerline instead of the external face of wall's structural core. Thanks to the enhanced Wood/Metal Framing Wall+, Floor+ and Roof+ software, you’ll be able to add customizable, complex dimensions with completely new dimensioning technology – Smart Dimensions. Although in the past you could also add dimensions to your shop drawings automatically, with Smart Dimensions, you can configure them from the simplest variation, where dimensions will be added only to a predefined layer, to more complex variations, where all layers will be dimensioned. Recently, Team AGACAD has made quite a lot of significant changes in its Framing software for Revit to automate your work even more yet still provide flexibility. Who wouldn’t want to create and use different Detail configurations for the same Wall Type; calculate Gravity Points for Wall, Floor, or Roof panels; or customize complex dimensions with completely new Smart Dimensioning technology? You’ll be able to do all that and more! Read on to find out the benefits of the enhanced versions of Wood/Metal Framing Wall+, Floor+, and Roof+. 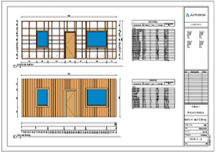 Modelling timber frame houses in Revit would be a tough challenge. Can you imagine creating all those framing members one by one? Luckily, you don’t have to. 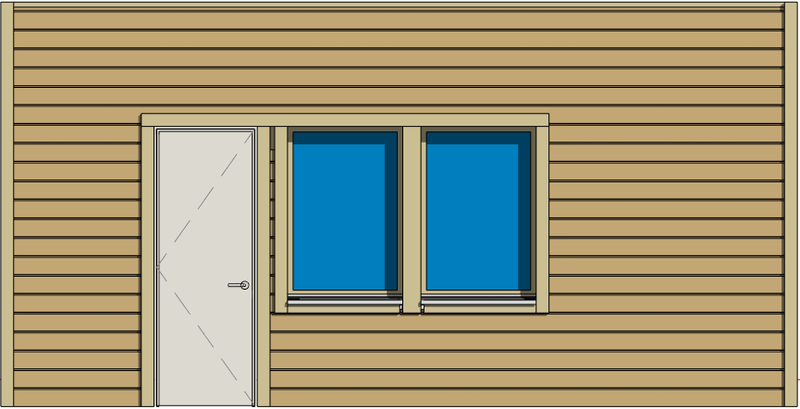 With the help of AGACAD team’s software, which automates wood framing work with walls, floors and roofs in Revit® projects, all you have to do is predefine rules, and the application will do all the work from design (modelling the frame) and documentation (creating workshop drawings and schedules) to wall segment fabrication and construction.